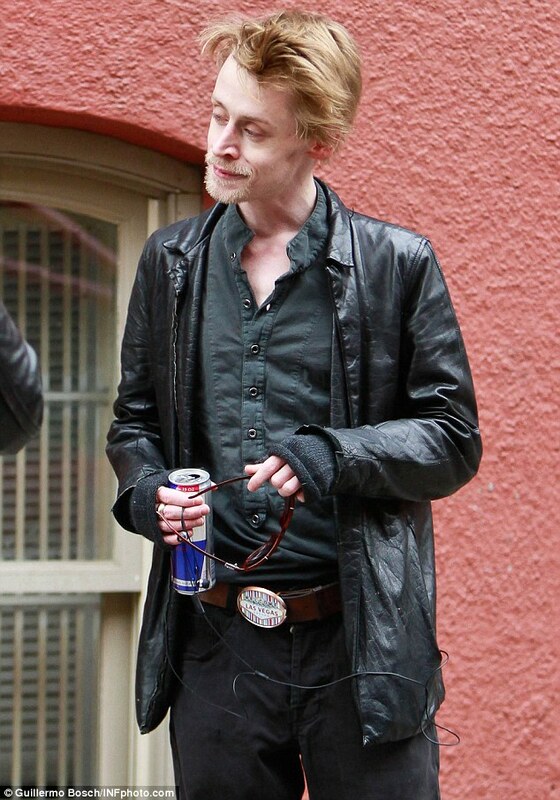 Macaulay Culkin is one of those people that will forever be associated with the 90s. It's hard to imagine the decade without him. He may have gotten his start young, but that doesn't mean that his life was without struggles. He was only eight-years-old when he got his first starring role alongside John Candy in the movie Uncle Buck, but it was honestly for the best that he got the job when he did. He came from a family with seven children, and his parents Kit Culkin and Patricia Brentrup were struggling to afford the basics. While Uncle Buck was the movie that turned him into a star, it wasn't his first look at show business. He actually was cast in an off-Broadway play when he was only four-years-old, and made his feature film debut a year earlier in a movie called Rocket Gibraltar. 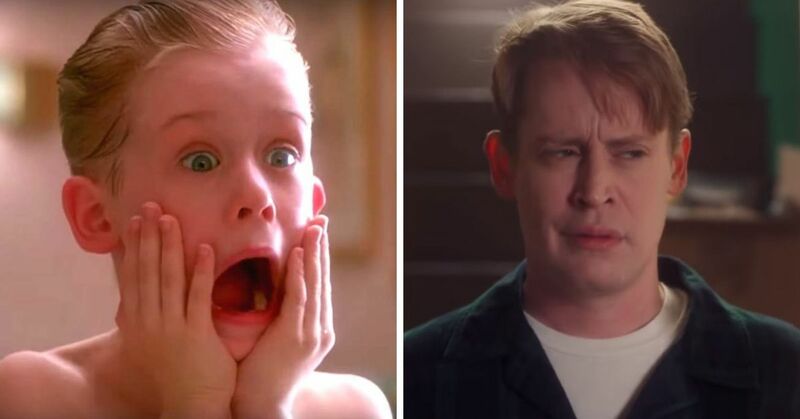 After making Home Alone, Macaulay Culkin became a household name. He was the star of one of the biggest movies in the world, and now his earning potential skyrocketed to match his level of fame. 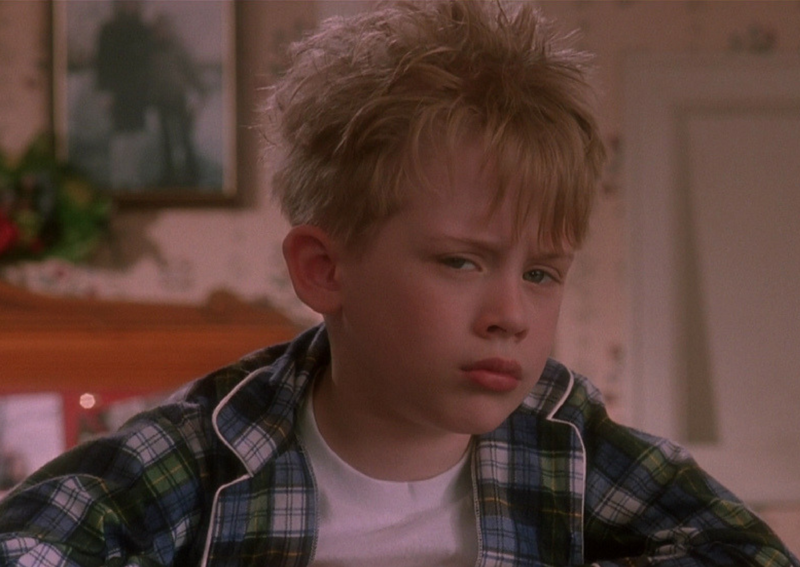 His role in Richie Rich earned him a whopping $8 million when he was only 14-years-old. Even though he was making big bucks in the 90s, his parents didn't want him to know how much money he was worth. His father would actually negotiate all of the salaries and hide any of the papers from him so he wouldn't know what his salary was. His father was also an actor, although never as successful as his son, and wouldn't shy away from tough negotiations. His father was accused of abusing his wife in 1995. 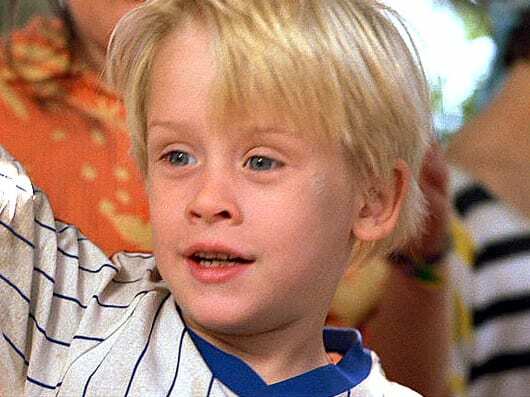 He was said to have punched her while she was pregnant, and after a long custody battle, Culkin's mother was given full custody. 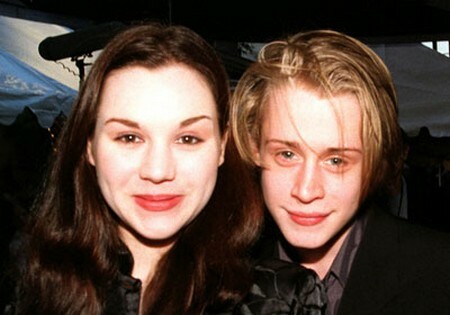 In 1998 Culkin met Rachel Miner, a young actress, and they quickly fell in love. Their whirlwind romance resulted in a quick marriage that was over by 2000. He was only 18 when he got married, and they were divorced by 20. 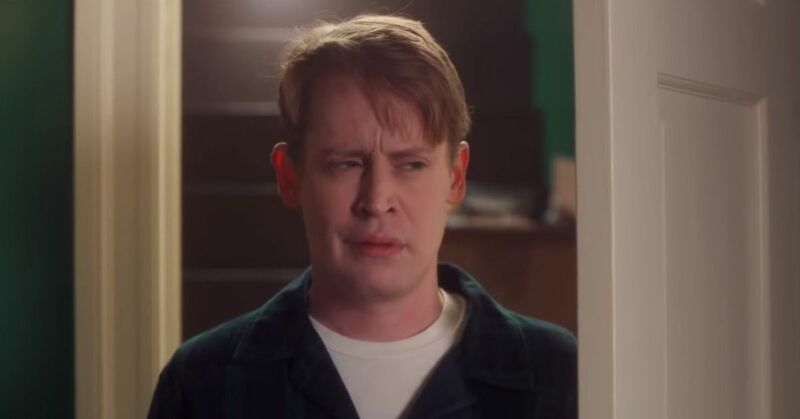 After ending his marriage, Culkin started acting in more theater productions, where he was getting a lot of recognition, but his struggles weren't over. He was dealing with numerous lawsuits at the time because of an apartment fire that originated in his mother's unit. Even though Culkin didn't live in the building at the time of the fire, other residents were suing him for compensation. His life was started to take a turn for the worst in 2004 when he was arrested for possession of illegal drugs. He was released on a $4000 bond, but that wasn't the only issue. 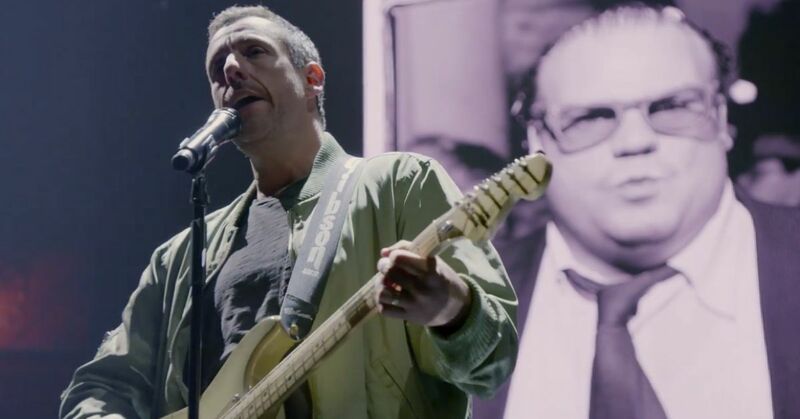 There were allegations that he was spending thousands of dollars a month on drugs, including heroin and oxycodone, but the rumors have not been confirmed. 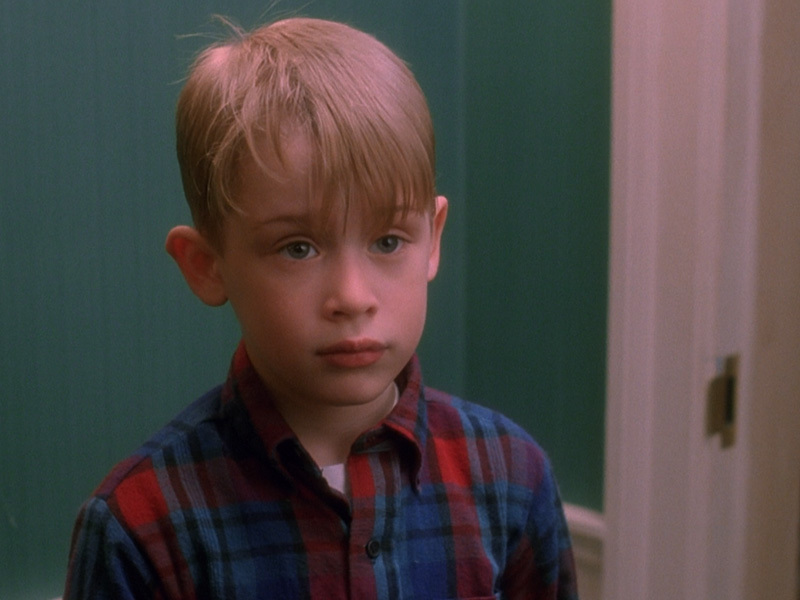 Culkin's family has faced many struggles, but the worst was the loss of two of his sisters. His half-sister died from a drug overdose when she was 29. His older sister Dakota died in Los Angeles after getting hit by a car, also at the age of 29. 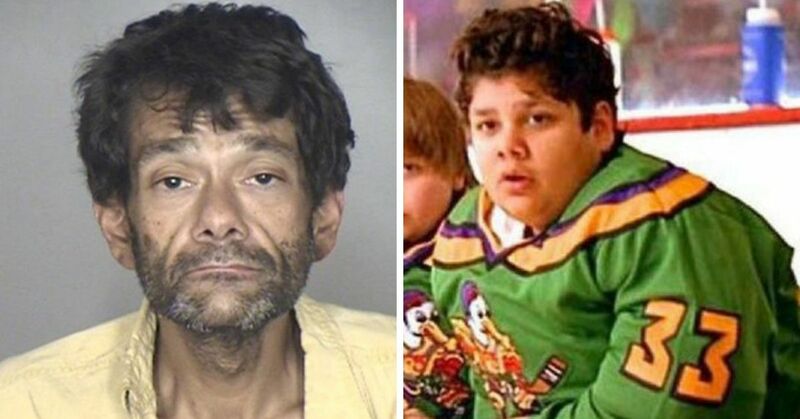 After several years of looking like he was struggling, the actor seems to have made a change. He was recently spotted with a new haircut and looking healthier than he has in a while. He recently started dated actress, Brenda Song, when they met on the same of his upcoming movie, Changeland. Hopefully his life starts to change for the better!